Resistant hypertension affects 12 percent to15 percent of patients treated for high blood pressure according to a new scientific statement from the American Heart Association (AHA). The statement, published in the Association’s journal Hypertension, provides a comprehensive overview of how to diagnose and treat the condition based on a review of available scientific information. 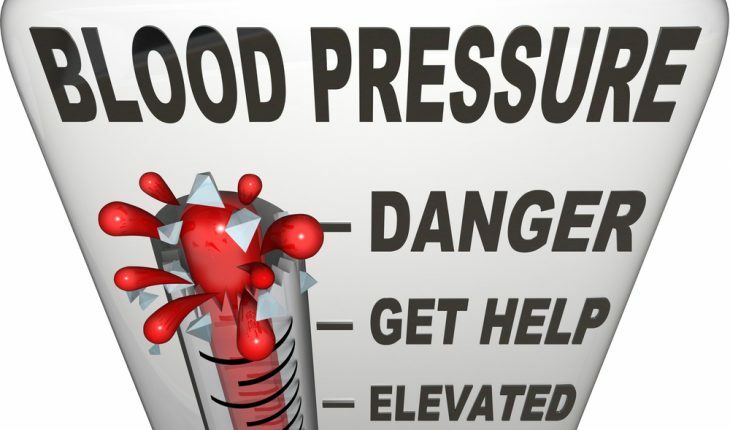 A release from AHA explains that patients are diagnosed with resistant hypertension when they need three or more medications to treat high blood pressure but still have blood pressure that exceeds the goal for hypertension established in 2017 in the American Heart Association/American College of Cardiology guideline for hypertension. In addition, patients whose blood pressure achieves target values on four or more different types of blood pressure lowering medication are also considered to have resistant hypertension.